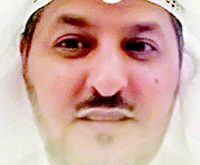 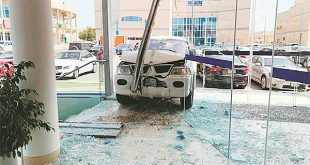 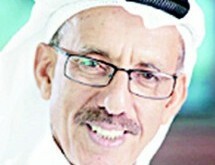 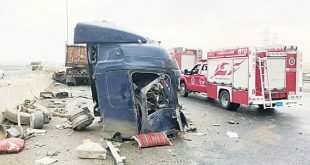 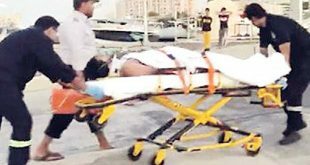 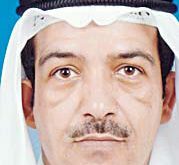 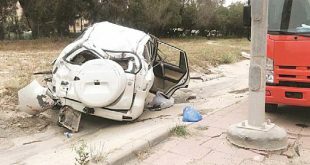 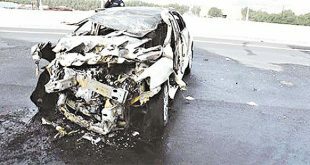 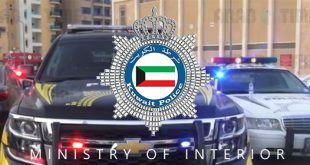 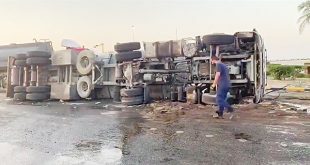 KUWAIT CITY, Sept 1: Seif Al-Deen Mansour, an employee of Al-Seyassah newspaper, witnessed the burial of his wife and daughter who died in a horrifying traffic incident that occurred in the city of Rafha, Saudi Arabia. 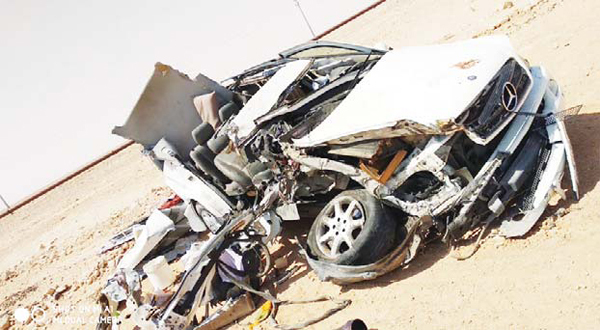 Mansour and his two surviving children (a son and a daughter), who were together in the car during the incident that claimed two lives, had been treated at a hospital in Rafha. 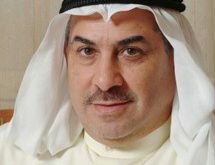 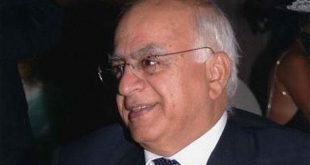 The burial was attended by the Governor of Rafha Rtd Colonel Faraj Al-Sube’ie who led a large crowd of Rafha residents alongside the chairperson of Rafha’s Egyptian Community Muhammad Hamid Abu Al-Alaa Naji. 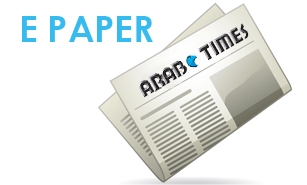 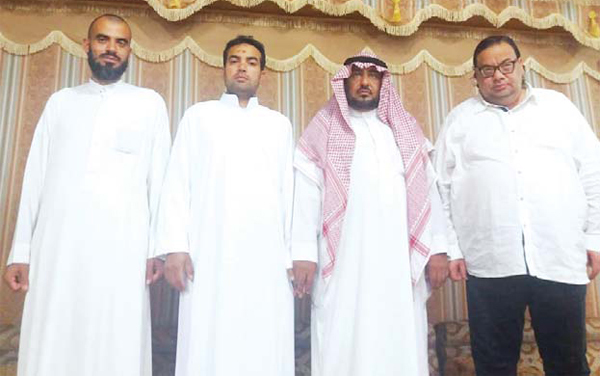 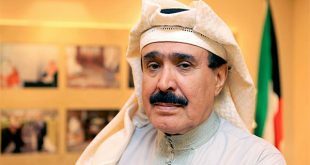 The incident happened several days ago while the family was returning to Kuwait from Egypt via Saudi Arabia, and the inhabitants of Rafha with tribesmen, made all necessary arrangements to ensure that Mansour and his surviving children received adequate support.